The library has some curricular materials that used to be housed in the School of Education. 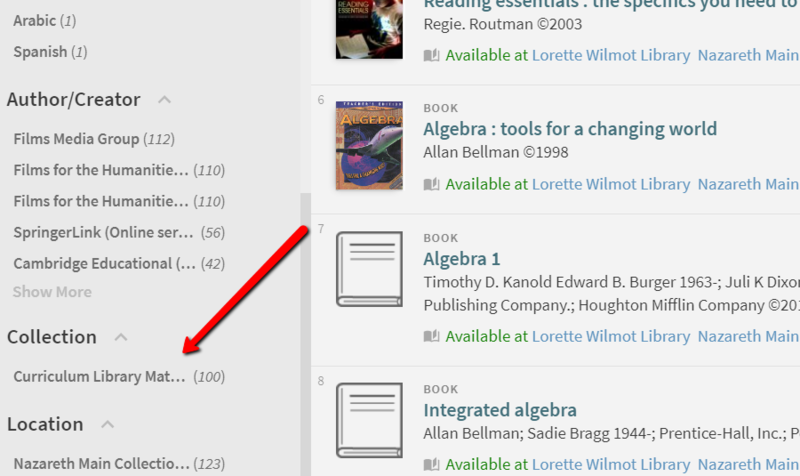 You can search Primo for "curriculum library"; set your scope to Nazareth: Books & Media only. You can then limit to the curriculum library collection. You can also search curriculum library + social studies.